Reconstruction after a disaster is a big job, so get an expert on your side. We are here to help protect and restore your property from any type of calamity. 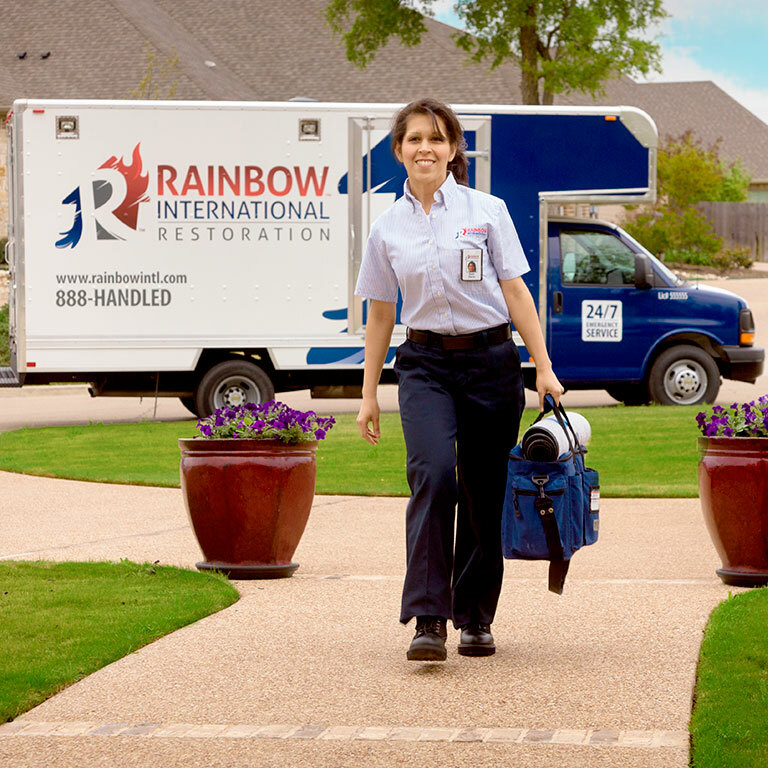 If harsh weather, vandalism, fire, flood or other emergency has left you vulnerable, call us. We provide dependable tarp and board up services in your local area, plus professional cleanup and full service reconstruction.